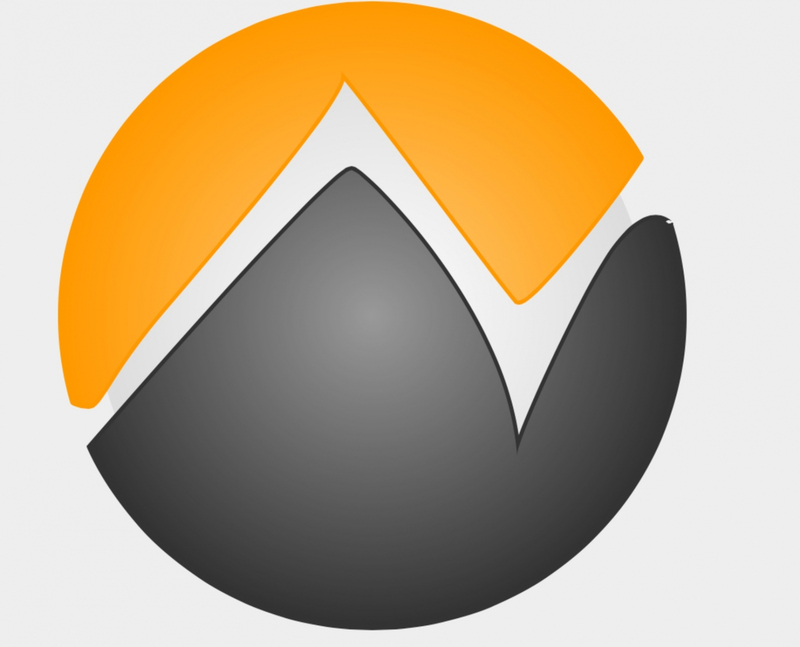 Popular internet gaming forum NeoGAF, which was inaccessible for most of the weekend, has returned. Although trying to access the site showed a message claiming it was down for scheduled maintenance, the actual reason was due to a mass walkout of admin and moderator staff—a response to the allegations of sexual assault against owner Tyler ‘Evilore’ Malka. Now, NeoGAF is back up, and Malka is proclaiming his innocence. Texas filmmaker Ima Leupp accused Malka of climbing into a shower with her during a road trip to New Orleans. The pair had been drinking in a hotel room when Leupp was sick. She decided to take a shower to feel better but was soon joined by a fully naked Malka. Leupp, who had a boyfriend at the time, says she gave no consent or indication it was what she wanted. When NeoGAF reopened, there was a lengthy statement from Malka denying Leupp's claims. "An allegation of sexual misconduct has been made against me by an ex," he writes. "It's not true, the individual making the accusation isn't credible, the story doesn't reconcile logically with the facts, and there's plenty of evidence and witnesses to corroborate that. It'll be a process." Most NeoGAF members haven’t accepted Malka’s explanation. References to the allegations are appearing in virtually every thread on the site, even those created specifically to discuss video games. The moderators are trying to keep control by deleting posts and banning users, but it’s proving difficult to keep up. Additionally, NeoGAF’s “off-topic” section is being temporarily closed. When it returns, all discussions about politics and social discourse will be banned. When NeoGAF went offline a few days ago, many suspected it might be permanent. While there are some forum members happy to see its return, it seems the site will never be the same again while Malka remains.